What is a Postman Collection? A Postman Collection lets you group individual requests together. You can organize these requests into folders. Here are several reasons why you should create collections. You can group together requests into folders and collections, so that you don't have to search through your history repeatedly. You can add a name and descriptions to requests, folders, and collections. 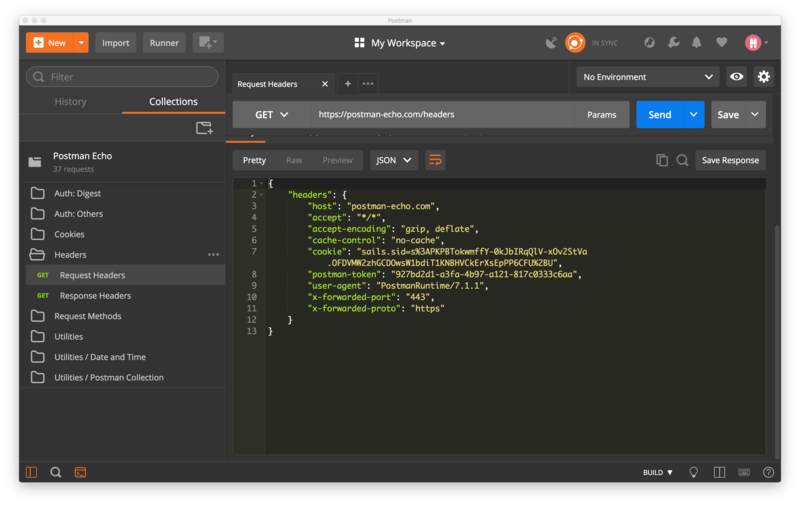 In Postman, you can use the collection browser to view the documentation. In Postman Pro, you can create and publish beautiful API documentation pages. You can attach test scripts to requests and build integration test suites. You can use scripts to pass data between API requests and build workflows that mirror your actual API use case.